Protect your scalp against the harsh effects of chlorine in the Nike Spandex Cap! 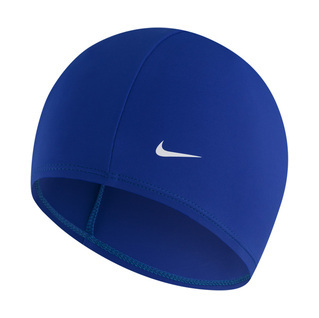 This sleek, one sized fits all Nike Lycra spandex swim cap is designed to help reduce drag and maximized your performance in the water. product was just what I was looking for. 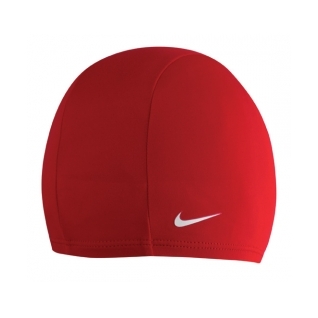 I had purchased this particular cap several years ago and had a hard time finding this brand and material in the stores. Was delighted when I found this on line. Love the cap, wish I would have gotten 2 of them.